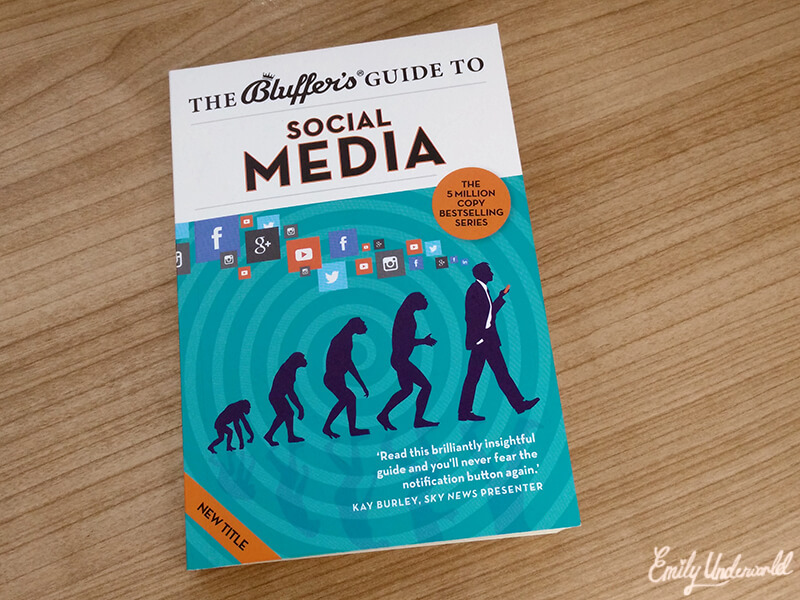 We all know you shouldn’t judge a book by it’s cover, but just look at how beautiful this one is! 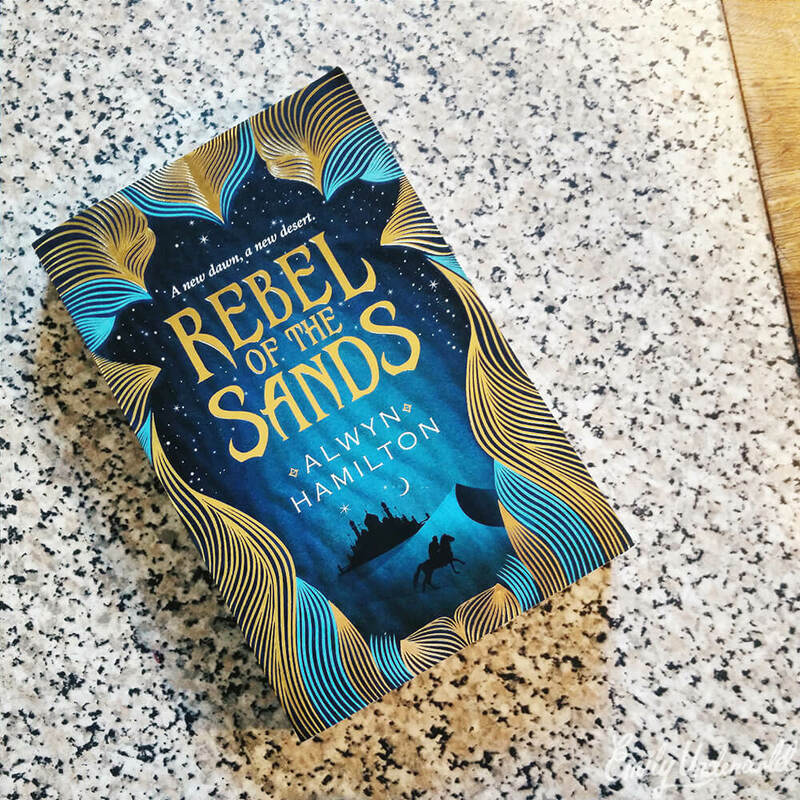 Alwyn Hamilton’s debut novel, Rebel of the Sands, is my latest book obsession. “She’s more gunpowder than girl—and the fate of the desert lies in her hands.” – If that doesn’t intrigue you, what will? The main character Amani is everything I could have hoped for in a female protagonist, which is quite rare for a fantasy novel. She definitely has an interesting backstory – her mother was hanged for killing her father, and she’s desperate to run away to the city of Isman to escape the dead town of Dustwalk, as well as her aunt and uncle. Amani is sharp, witty, and I found myself giggling at her snarky comments several times. I don’t want to give away too much of the plot, but basically Rebel of the Sands is the perfect combination of the mythical with desert Wild West action. I loved the element of magic and mythical creatures throughout the book, oh and there’s a rebel Prince trying to overthrow the Sultan. The opening chapter features Amani dressed as a boy to enter a drama-filled shooting competition, and is given the nickname ‘blue-eyed bandit’. I was hooked from the beginning, and read the entire book in my train journey back to London from Devon after my visit last week! 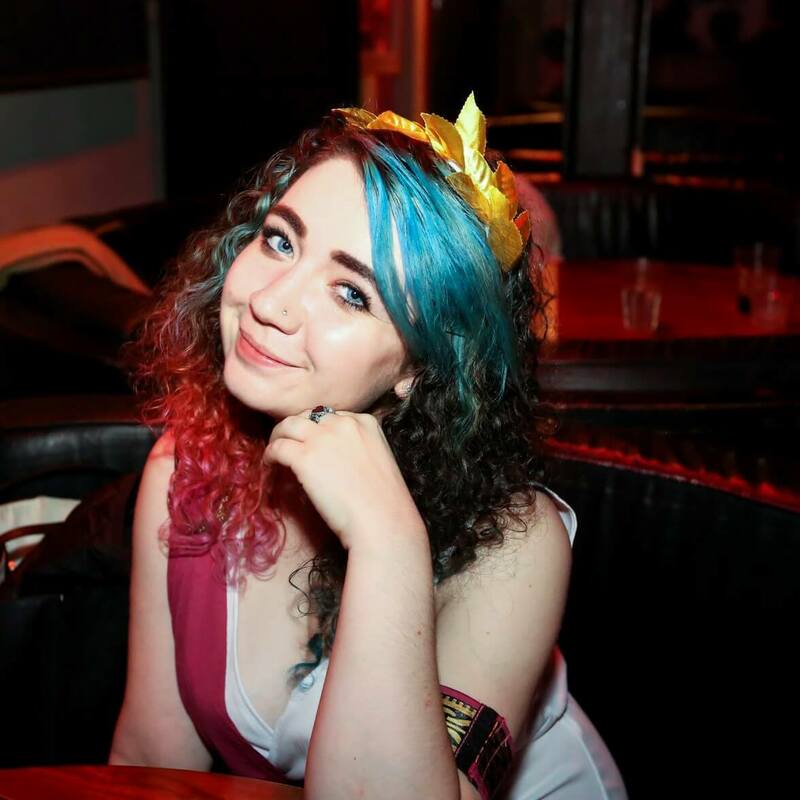 Honestly, if you’re into fantasy novels, this’ll be your new favourite trilogy. It’s a Wild West story with a three-dimensional female main character, with Middle Eastern vibes and dijinni magic… what more could you want?! I’m so keen for the next one, and apparently there’s going to be a movie too, which I imagine will be incredible. Rebel of the Sands is available on Amazon for only £3.85 at the moment! I can’t recommend it enough, it’s a wonderful debut novel.